Volunteers of America Delaware Valley believes in making a difference in the lives of people. 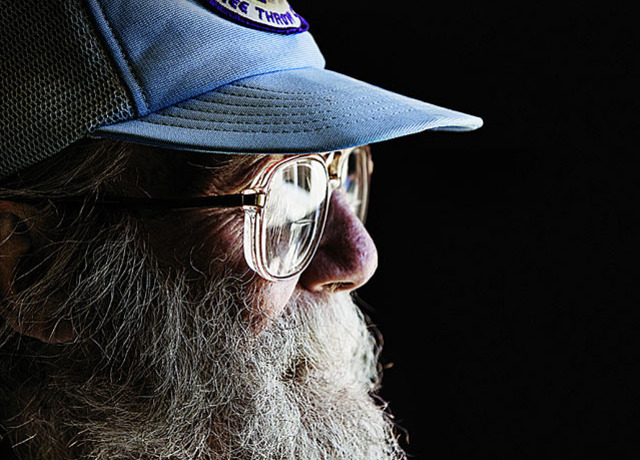 With your help we can change communities and give hope to homeless veterans and families. Volunteers: 759 providing 8,595 hours of service to Volunteers of America, with a value of $164,550. Programs: Presently, we operate 44 separate programs serving persons who are experiencing homelessness, seeking permanent housing, struggling with addictive behavior, coping with chronic mental illness and developmental disabilities, returning to society from the criminal justice system, and dealing with domestic violence. Programs are categorized as Community Housing and Supportive Services, Affordable Housing, Behavioral Health and Developmental Disabilities Programs, Re-entry Services, Domestic Violence Programs and Volunteer Services.